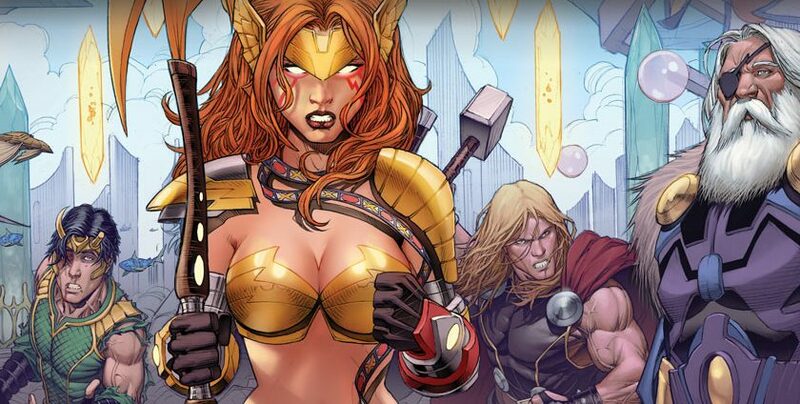 SDCC 2015: All-New All-Different Marvel Comics Changed! 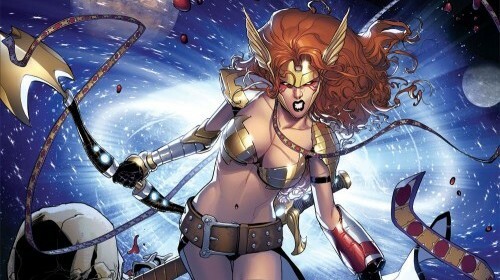 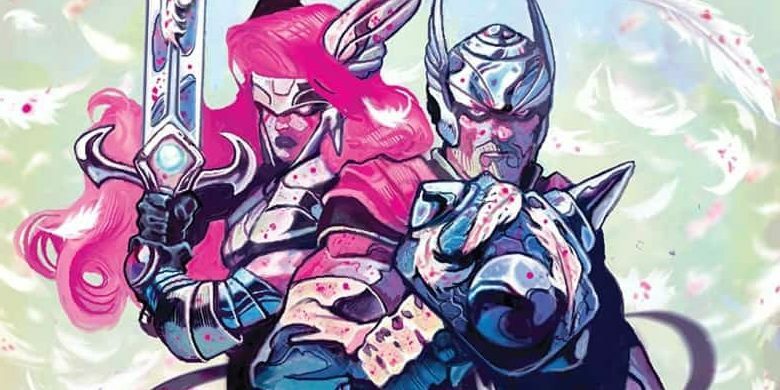 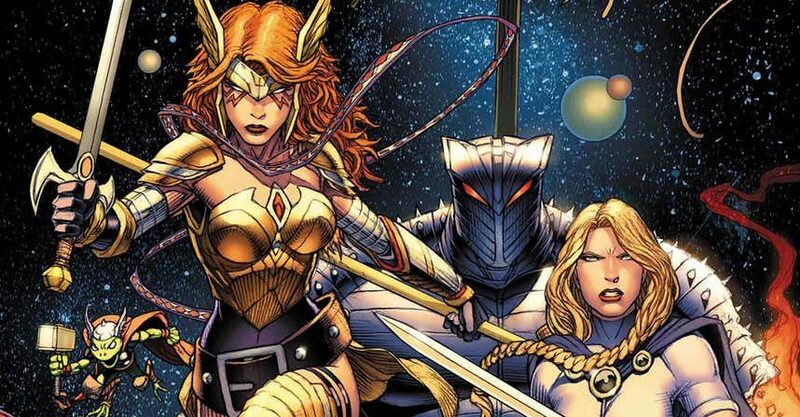 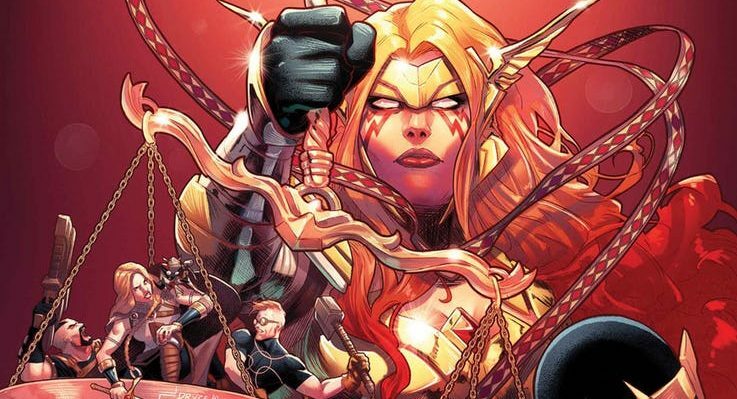 Angela: Asgard’s Assassin Becomes Angela: Queen Of Hel! 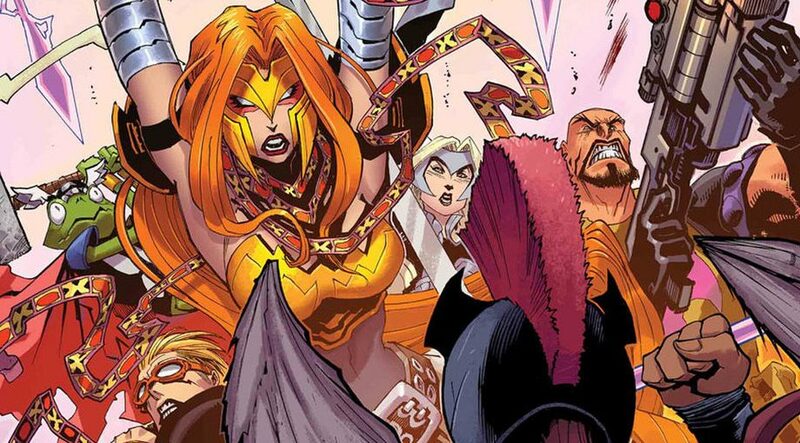 A big change in a subdued way.